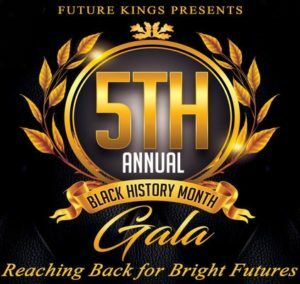 This evening is a fundraising event that is designed to support the work being performed by the Future Kings organization as part of our contribution to the college scholarship fund of each participant in the Future Kings program. Participants in the Future Kings program are preparing for careers in (1) cybersecurity, (2) biomedical sciences, (3) computer game design, and (4) custom engineering. The evening is designed to be a night to remember. 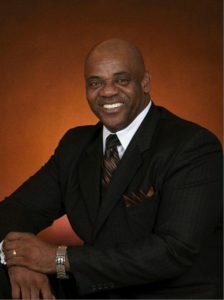 In addition to the keynote address, dinner and dancing are included in the ticket price. 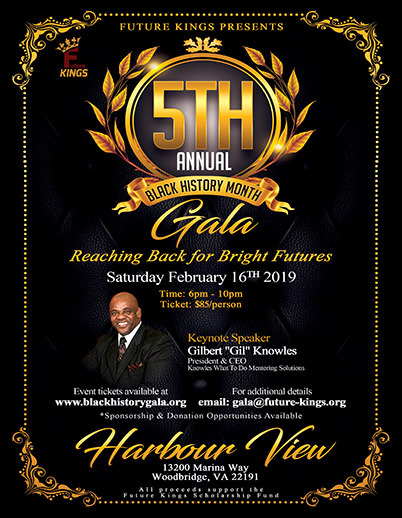 This event is a formal event and will be held on February 16, 2019 at Harbour View in Woodbridge, Virginia. It celebrates the work being done by young men from underserved communities who are preparing for bright futures in STEM-based careers. STEM is an acronym for Science, Technology, Engineering, and Mathematics. Participants in the Future Kings program are preparing for careers in (1) cybersecurity, (2) biomedical sciences, (3) computer game design, and (4) custom engineering. 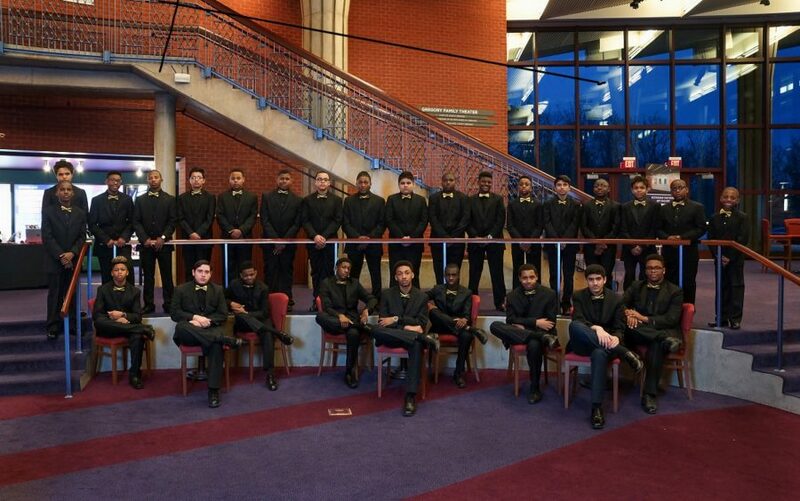 This evening is a fundraising event that is designed to support the work being performed by the Future Kings organization as part of our contribution to the college scholarship fund of each participant in the Future Kings program. The evening is designed to be a night to remember. In addition to the keynote address, dinner and dancing are included in the ticket price.